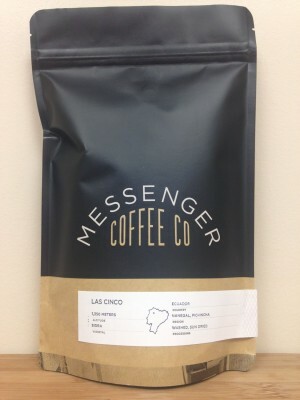 This El Salvador from Messenger Coffee Co was roasted in Kansas City, MO. 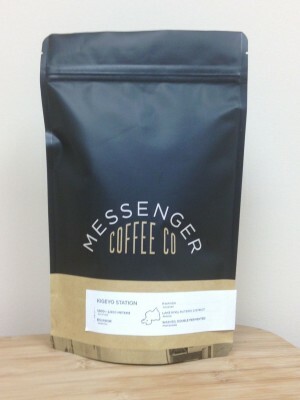 It is bright, full-bodied and nutty. 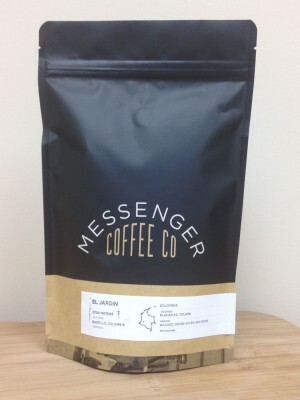 A fruit forward El Salvador coffee from Messenger Coffee in Kansas City, MO. 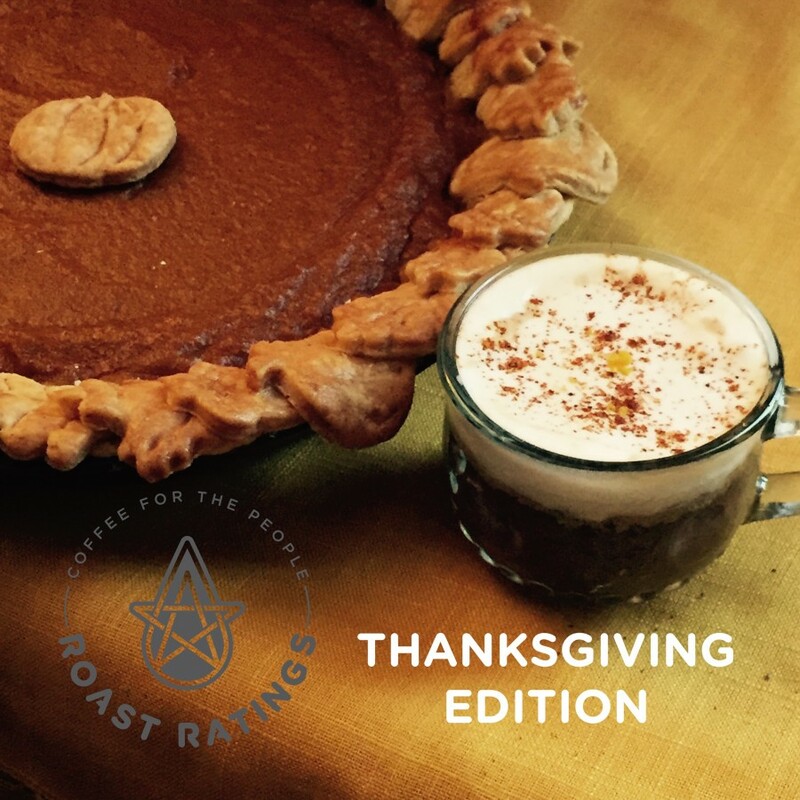 Bright, Round, and Chocolatey. 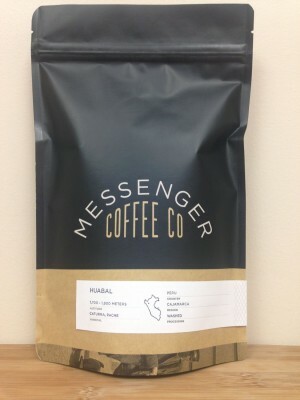 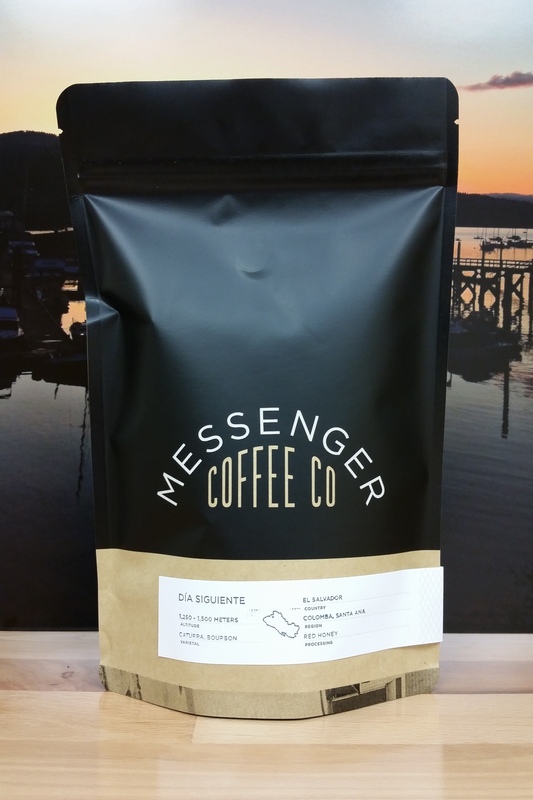 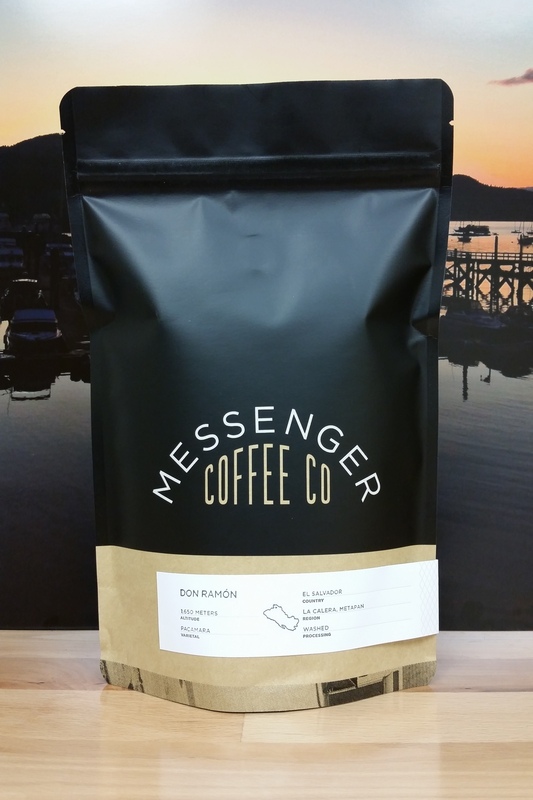 Highly recommended Ecuador coffee from Messenger Coffee in Kansas City, MO. 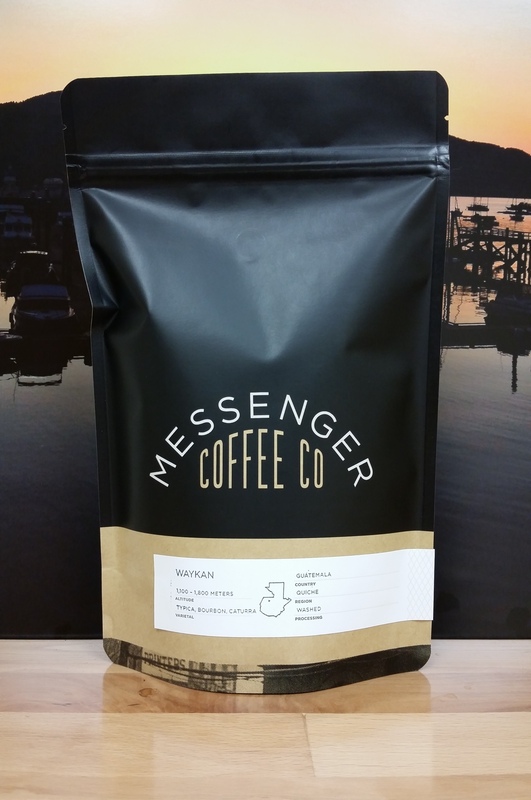 Baking Spices, Creamy, and Sweet.